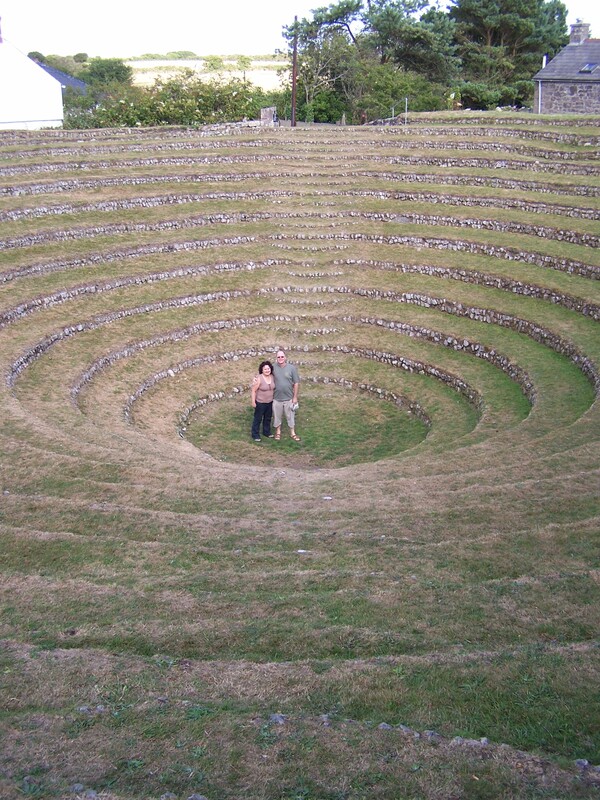 Gwennap Pit is an open air “church” where John Wesley preached in Cornwall during the late 1700s. Many thousands would flock here to listen to him preach. The depression was caused by mining subsidence and was shaped into an amphitheatre. John Newton, the writer of “Amazing Grace,” was a curate in Olney in 1779 when he wrote his famous hymn. He had grown up listening to Charles Wesley. The Bunyan Meeting and Museum (next door) celebrates the life and work of the writer of Pilgrim’s Progress and many other works – John Bunyan. 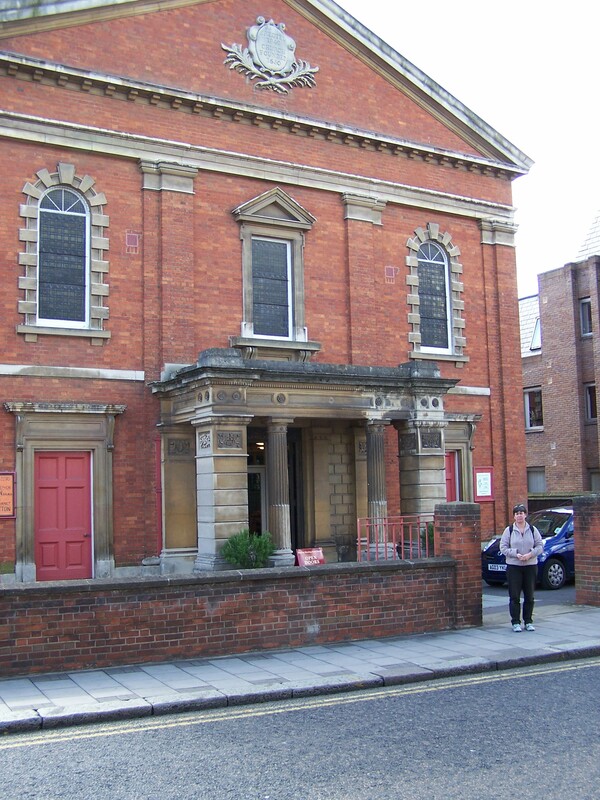 Bunyan lived in the 1600s and established this congregation , but this building dates from 1849. 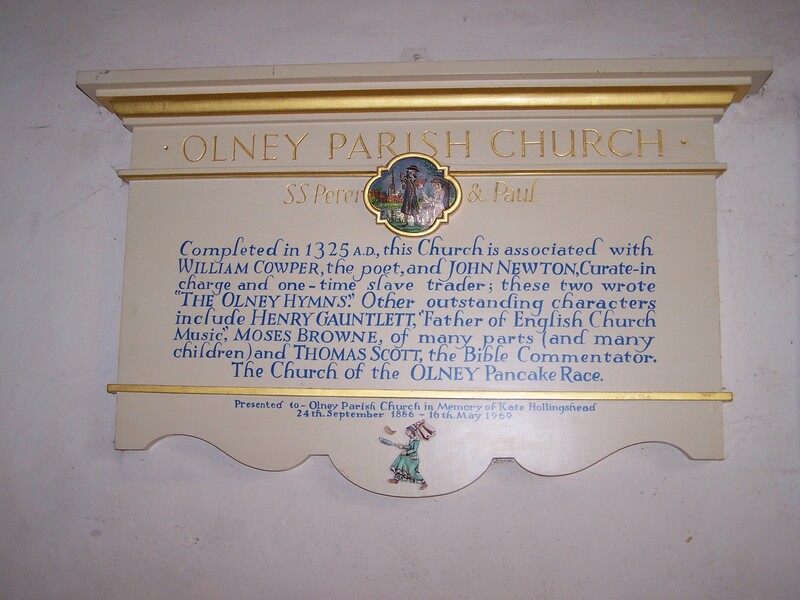 I grew up in Olney, Maryland and never knew it was named after a place in England until recently (the people who settled the region were fans of William Cowper, and so named their home after his birthplace). I was so excited to learn from your post that the writer of Amazing Grace was from Olney. My friends at home will be very interested to hear that. Thank you! Great post! Thank you for your comments. Encouraging! Cowper and Newton were good friends. I believe that Newton helped Cowper through his bouts of depression. Love this posting it was astonishing and very informative, I had no idea about the England’s Christian Past what great history lies in this posting and I truly enjoyed it very much. Thanks so much for sharing. We spent 16 months living and working in the UK. It was an education! Thanks for your comment.